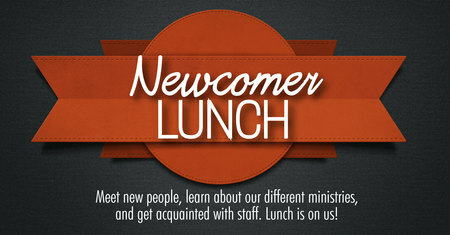 If you are new to The River Community Church then come have lunch with us to meet people, get information, and ask questions. We do these about once a quarter. Send us an email to be a part of the next one. It’s great! Also, no matter where you are in your spiritual journey, we want to encourage you to take a next step and get involved in what God is doing at The River Community Church. 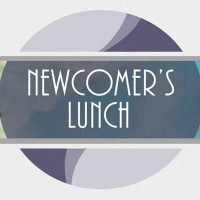 Everyone who feels new to The River is invited to enjoy some lunch and chat with the Staff and Pastors at the TRC Conference Center from 12:30 PM to 1:30 PM. Feel free to bring your whole family so we can all get to know each other! (Please register).